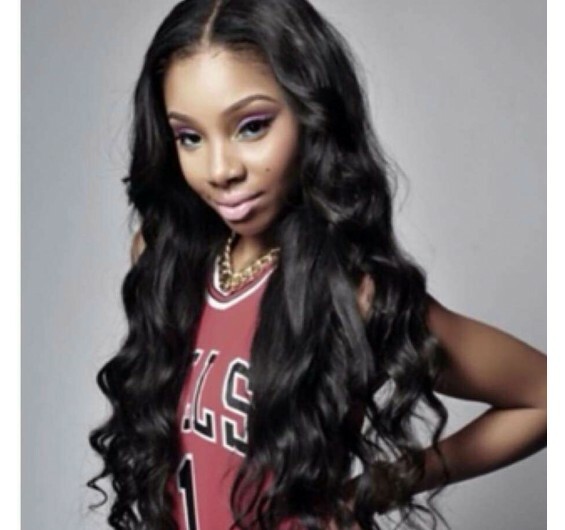 Intriguing Hair selling high quality Malaysian Bodywave wig extensions, hairstylists, celebrity hair extensions online at affordable price. Free Next Day Shipping. Shop Now! 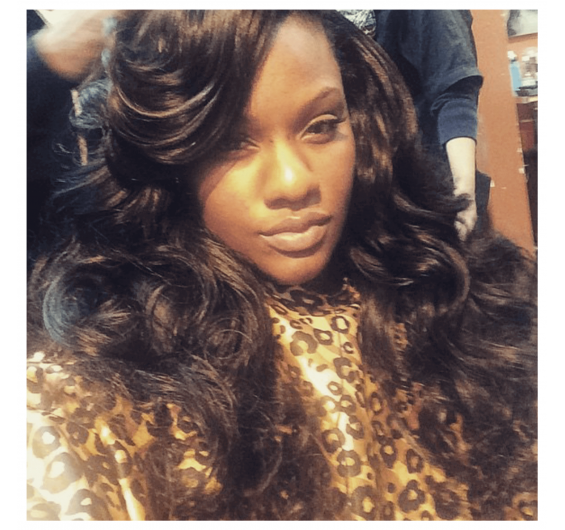 Our Malaysian Body Wave hair is truly premium quality. 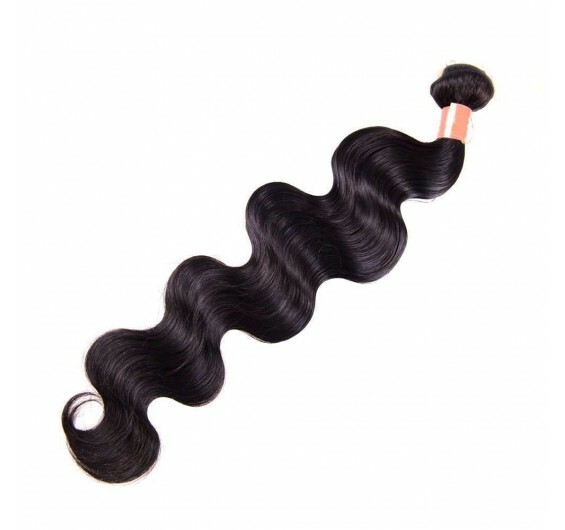 With the medium luster and a rich brown tone, these unprocessed 100% virgin Malaysian Body Wave extensions are long lasting and durable. 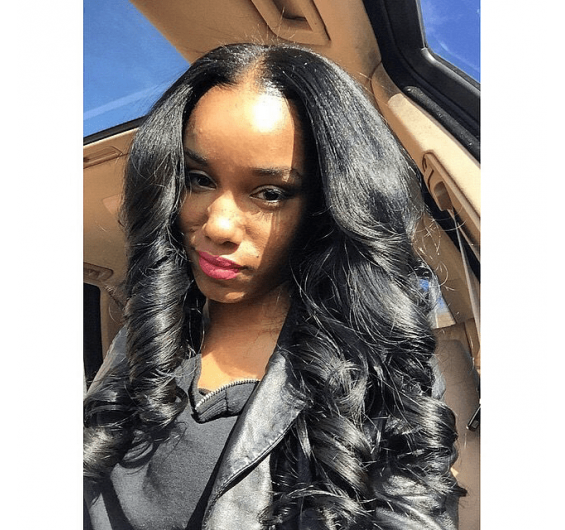 Our clients shopping for Malaysian hair wigs and extensions have come to know and love the quality of the hair Intriguing offers. This makes the hair hold a curl better when styled. It is important to note that the hair won't curl when it is wet. 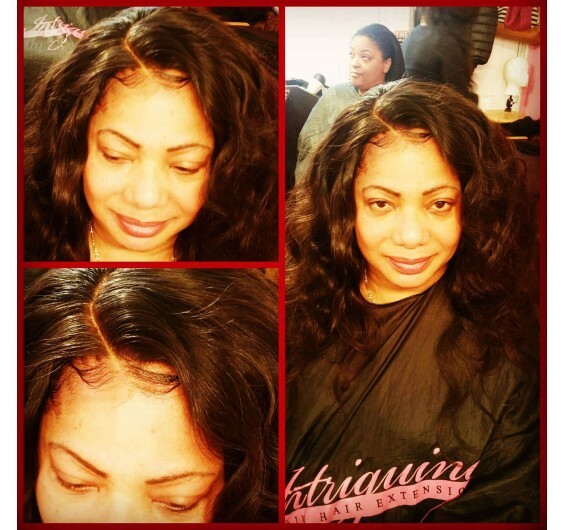 Our affordable Malaysian hair holds up well to normal heat styling. 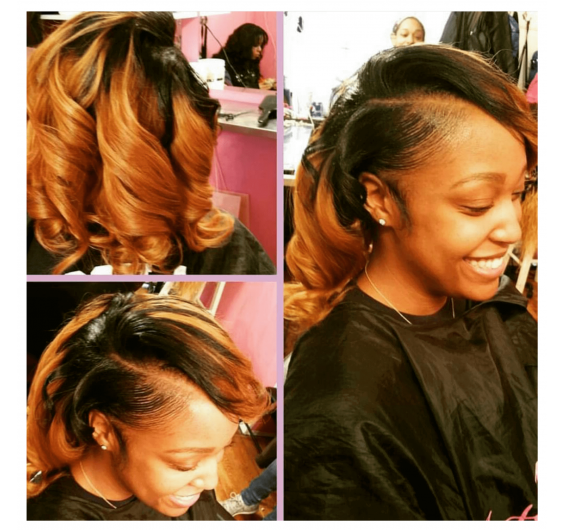 You can flat iron it for a bone-straight look, opt for full-on curls, or any style in between. Each bundle weighs 3.5 oz. 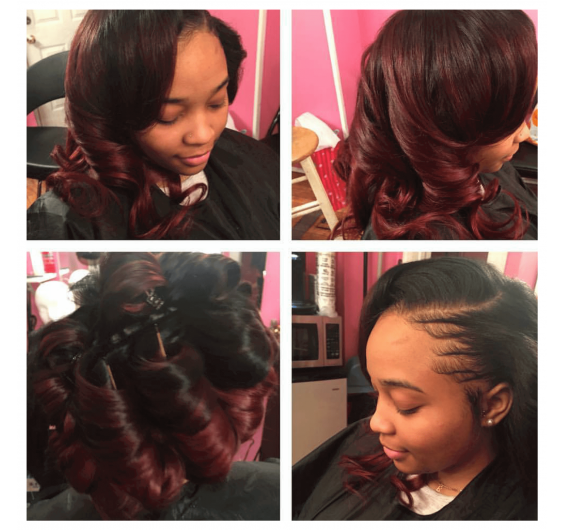 We recommend purchasing two bundles for lengths 16” or less, three bundles for 18-24” lengths, or four bundles for 25” or longer. Please select the length and any customizations above.